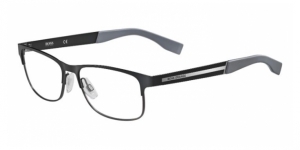 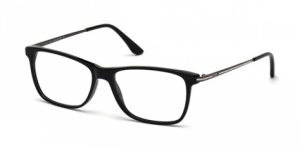 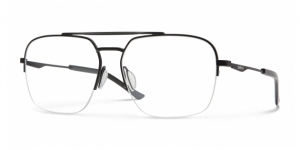 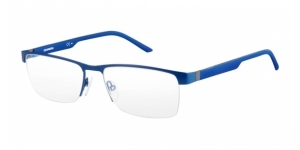 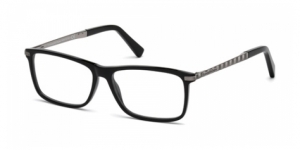 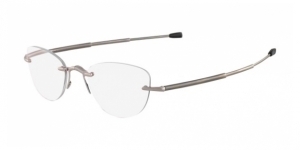 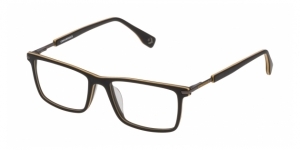 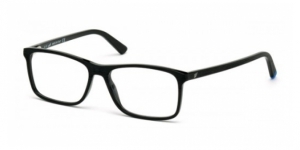 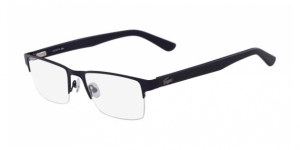 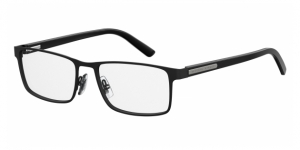 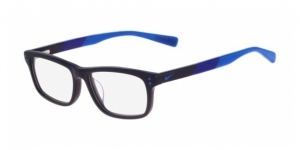 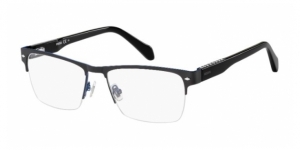 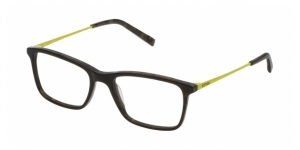 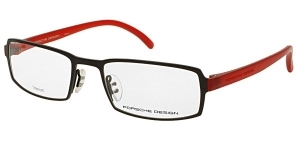 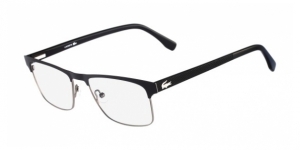 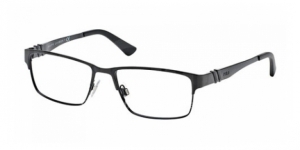 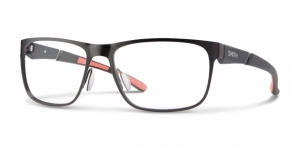 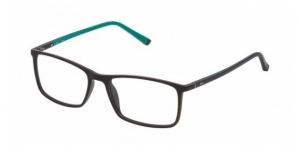 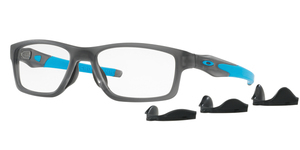 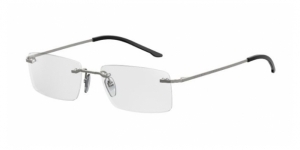 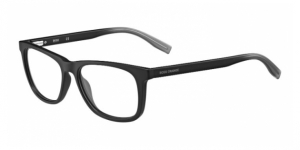 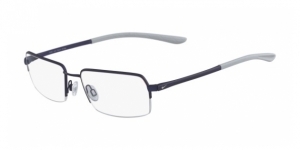 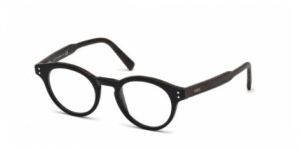 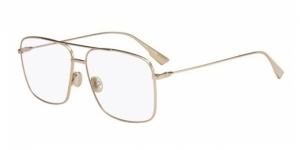 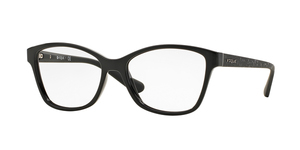 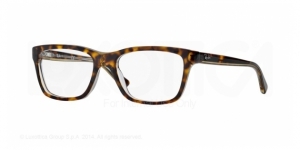 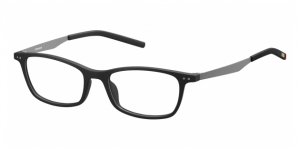 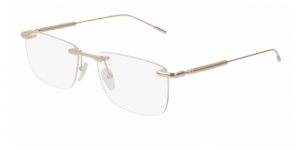 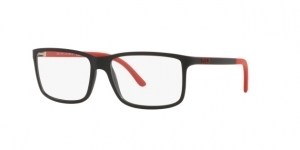 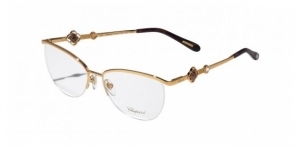 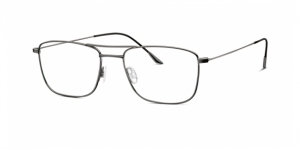 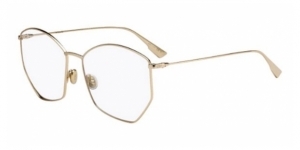 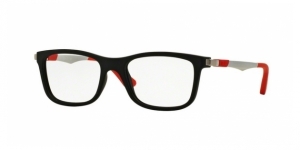 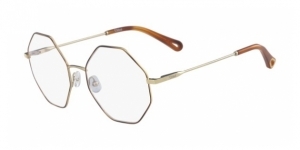 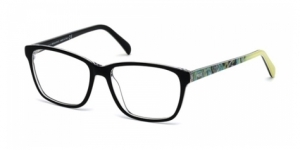 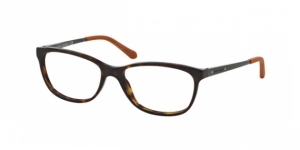 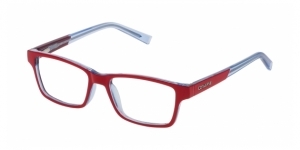 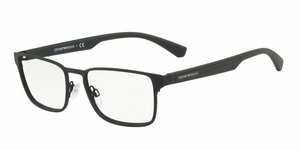 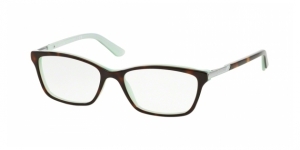 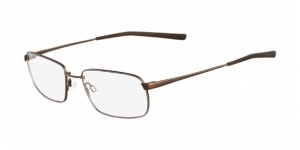 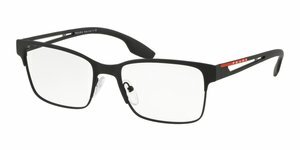 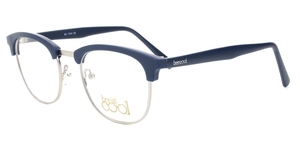 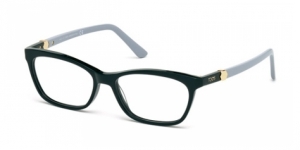 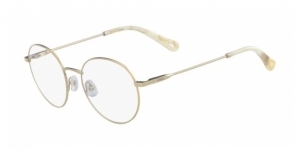 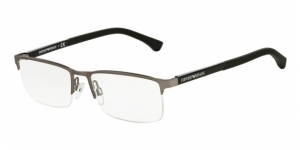 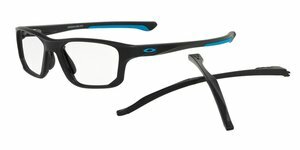 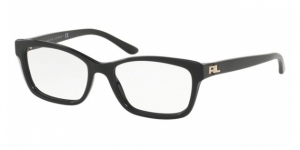 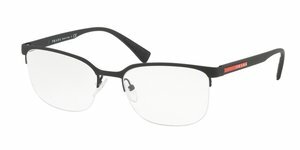 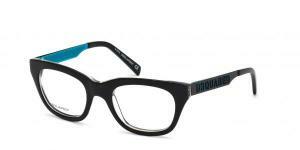 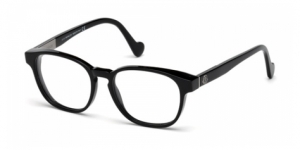 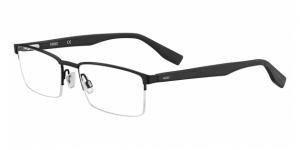 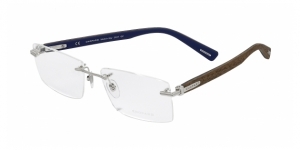 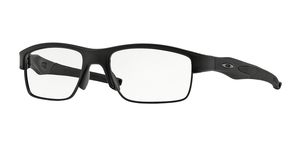 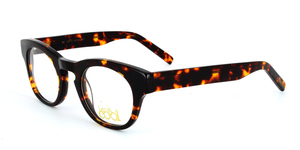 In our online store you can order your prescription glasses with total confidence. 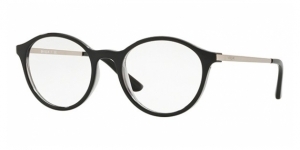 Our team of opticians will be in charge of advising you and proceeding with the assembly of your lenses with the prescription that you have given us so that you can get your cheap prescription glasses. 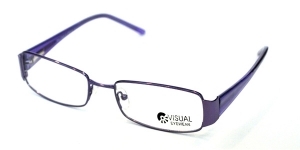 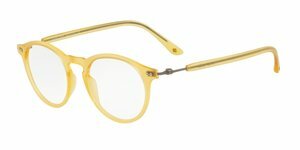 In our online store you can easily purchase your single vision lenses, and very soon also your progressive glasses. 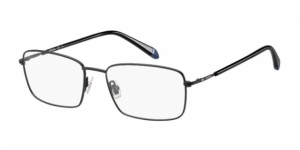 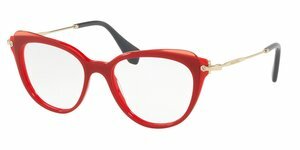 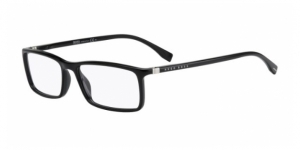 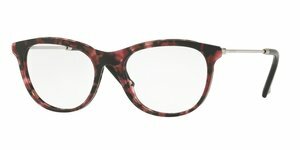 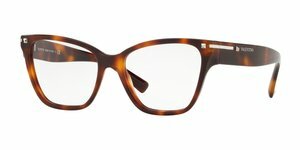 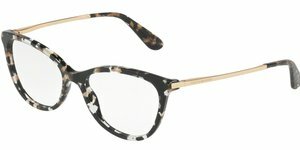 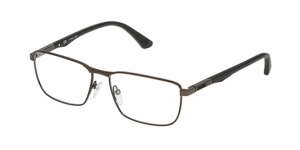 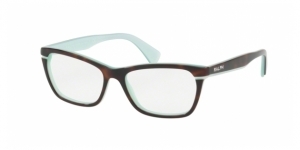 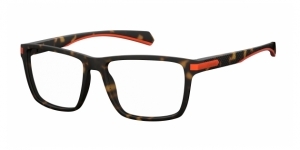 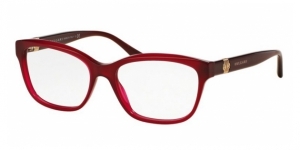 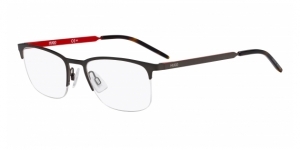 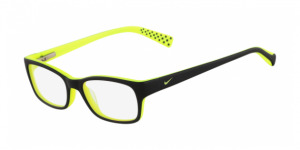 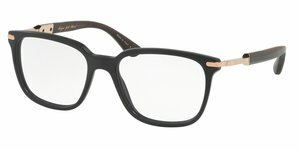 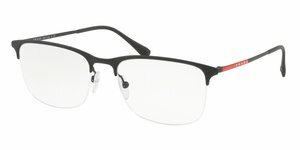 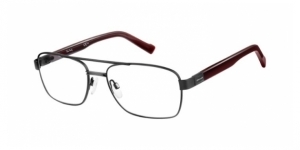 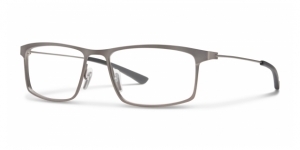 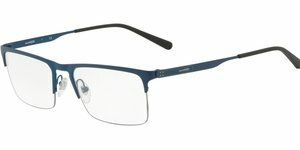 Select your prescription glasses from our extensive catalog, with more than 500 models and a wide assortment of colors. 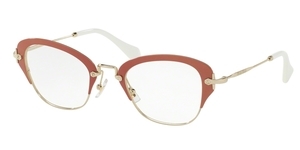 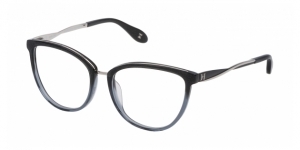 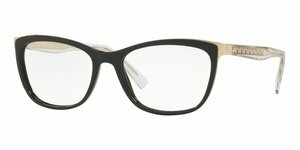 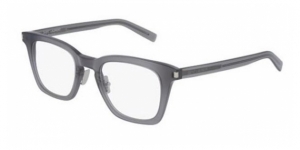 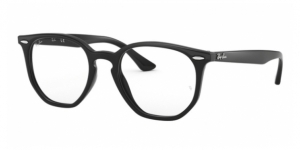 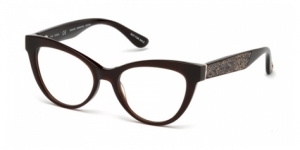 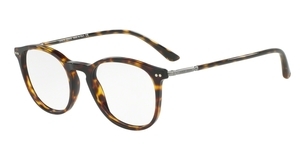 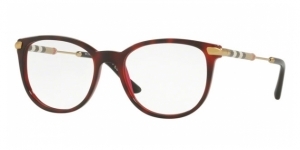 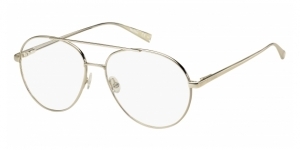 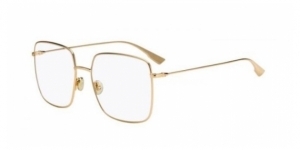 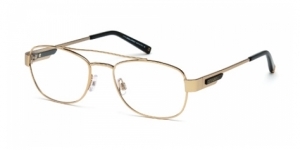 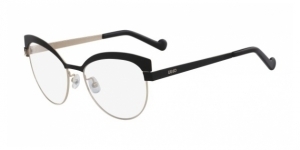 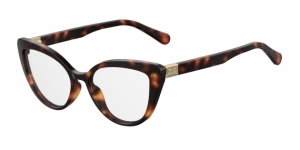 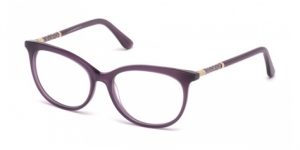 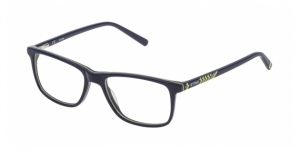 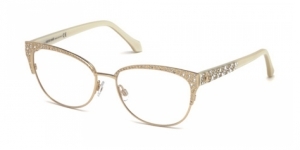 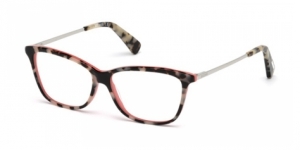 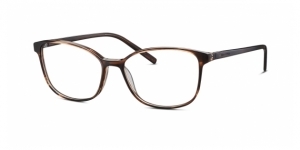 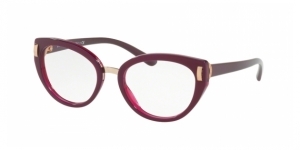 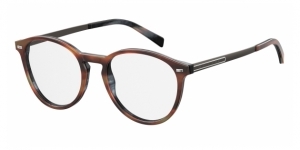 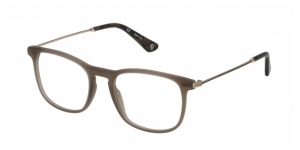 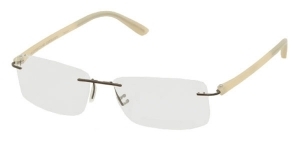 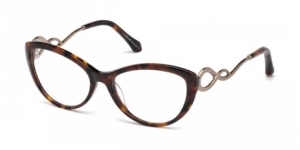 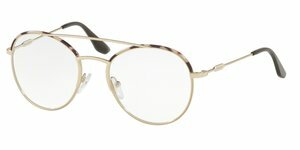 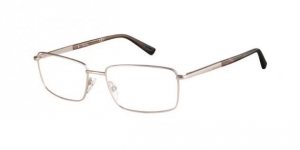 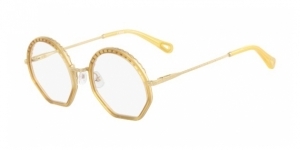 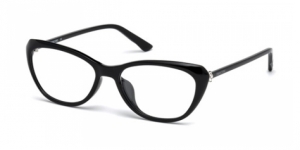 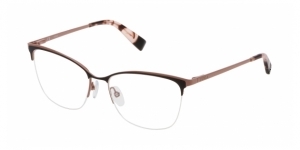 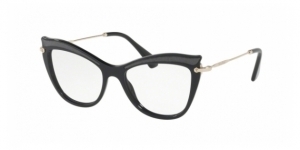 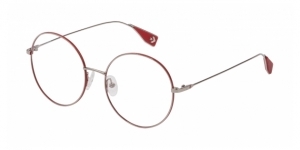 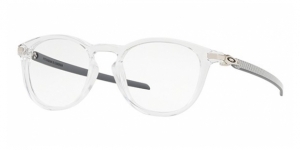 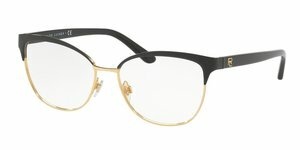 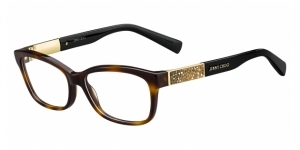 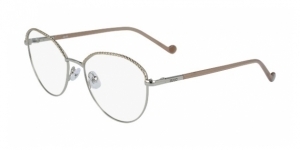 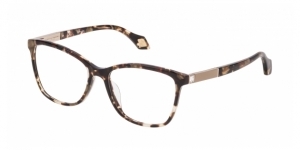 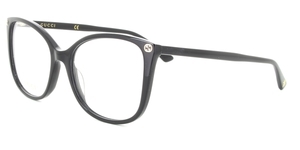 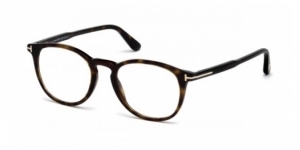 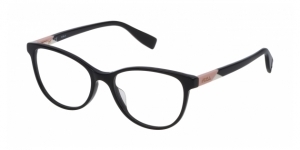 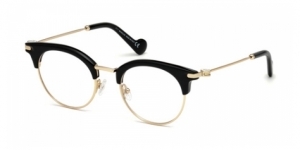 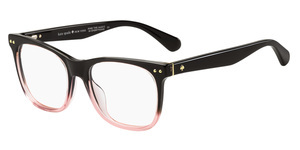 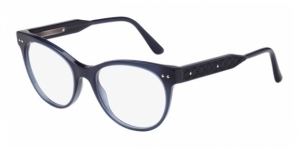 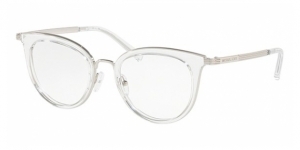 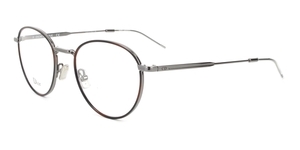 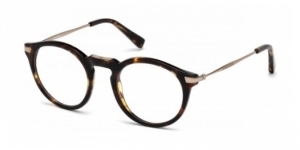 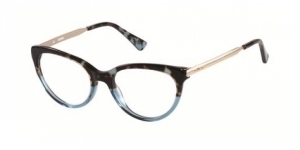 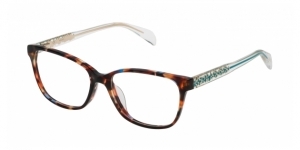 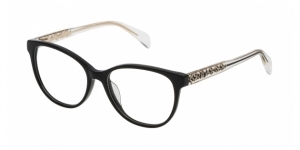 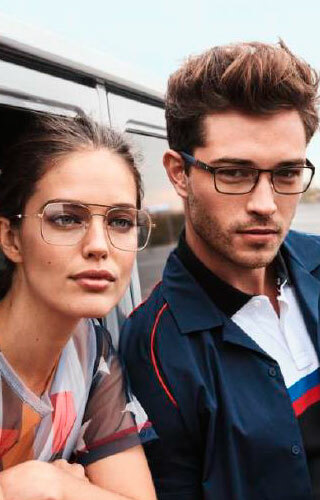 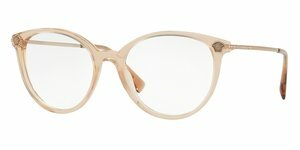 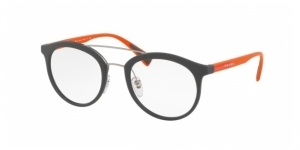 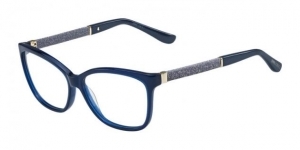 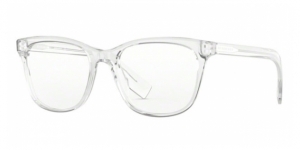 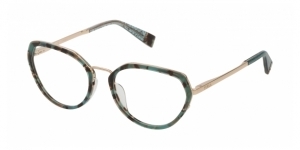 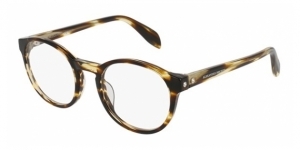 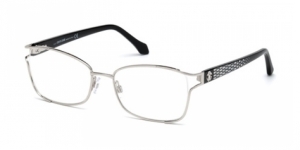 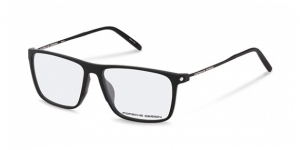 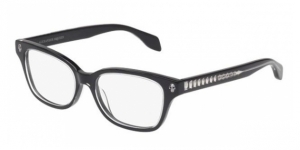 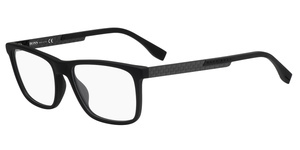 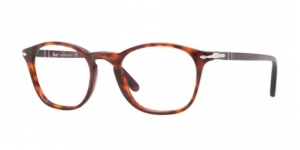 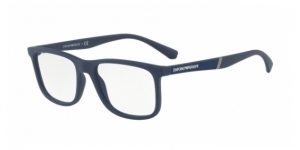 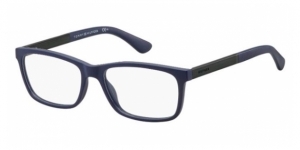 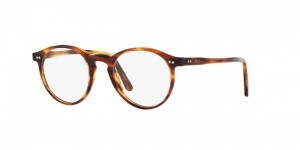 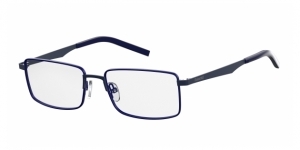 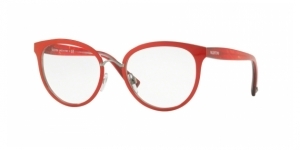 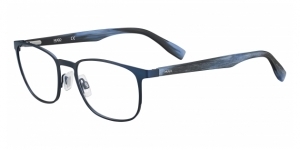 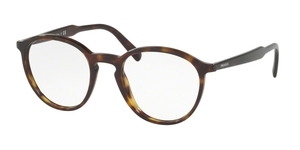 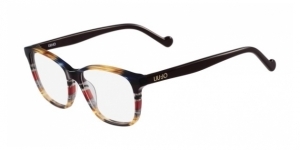 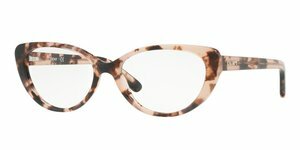 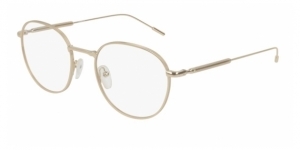 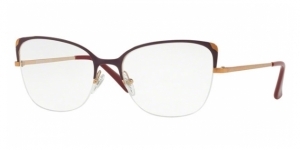 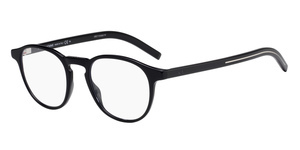 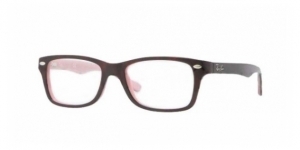 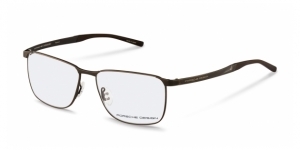 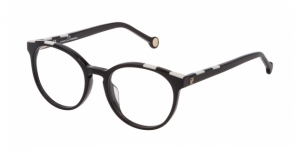 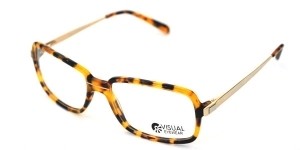 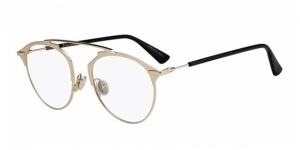 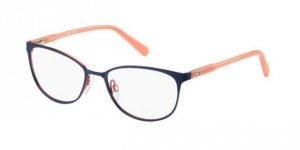 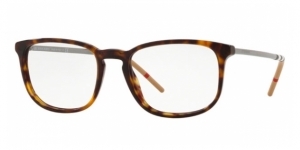 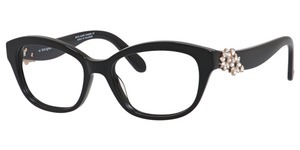 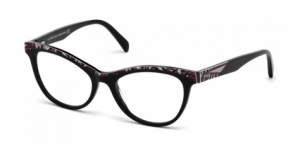 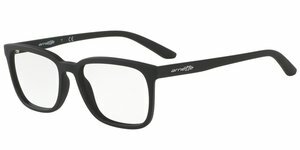 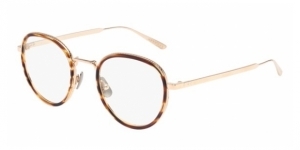 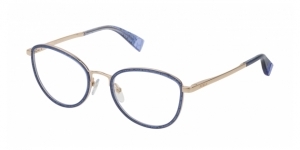 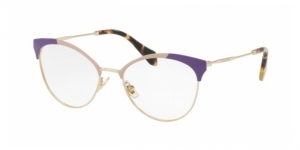 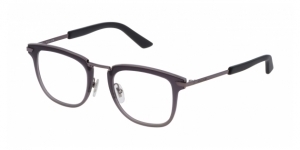 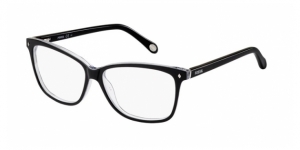 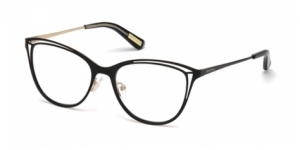 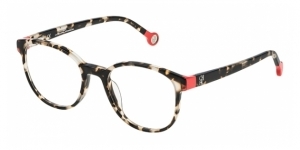 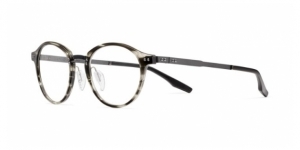 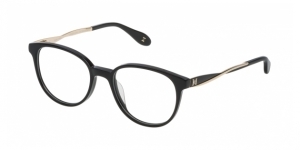 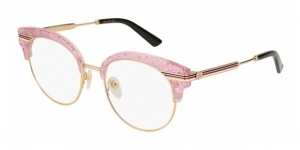 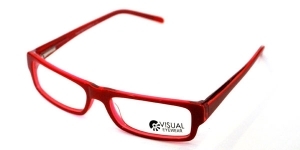 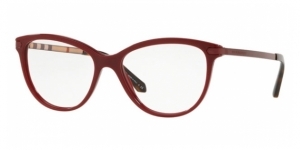 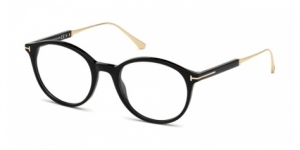 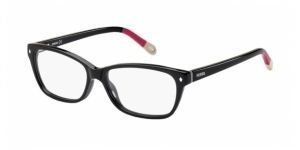 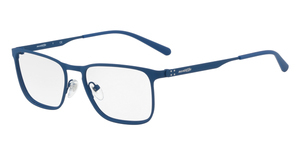 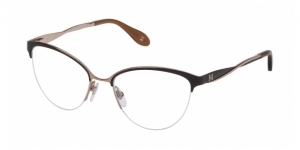 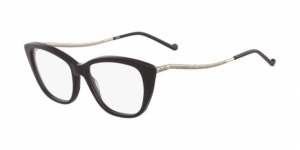 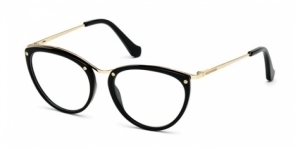 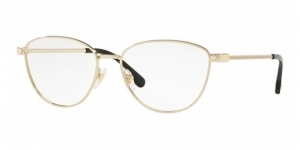 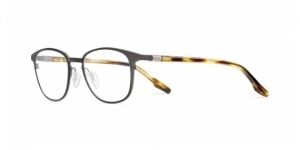 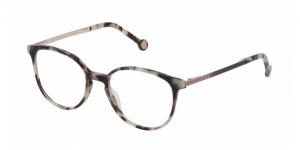 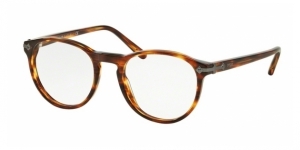 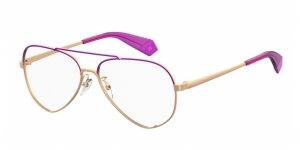 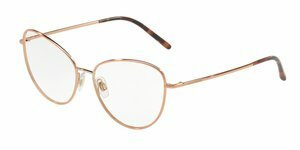 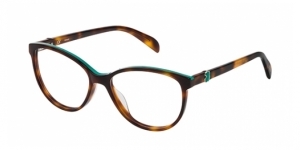 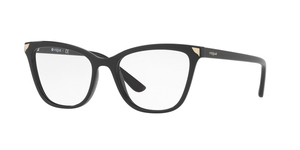 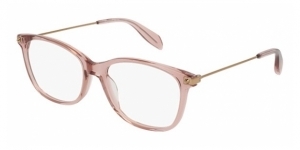 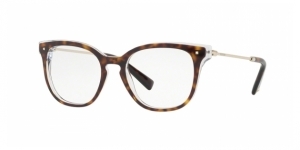 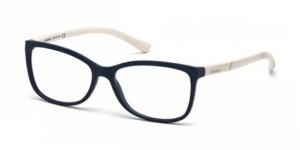 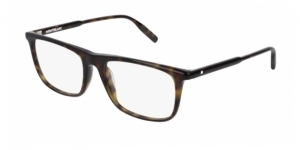 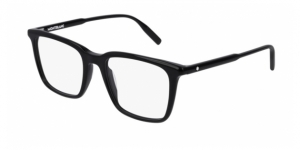 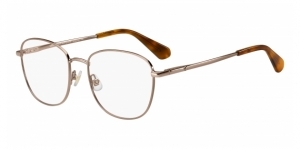 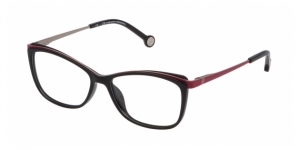 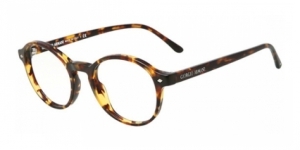 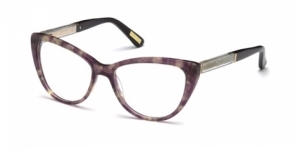 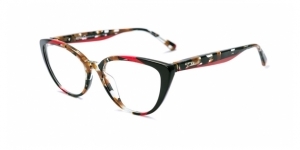 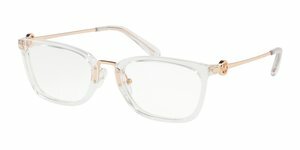 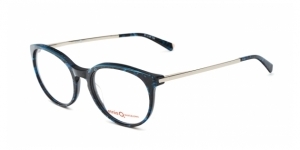 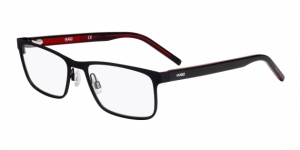 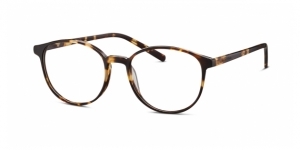 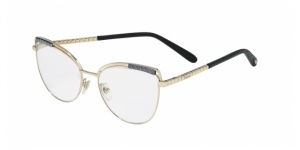 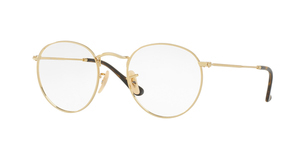 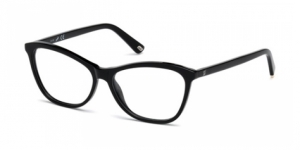 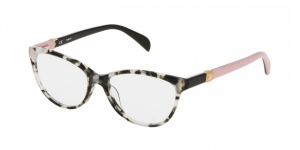 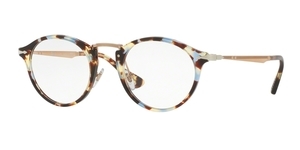 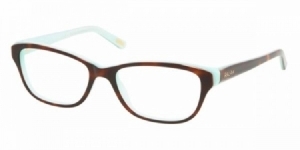 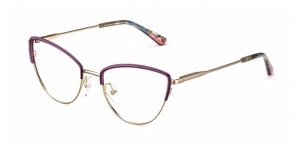 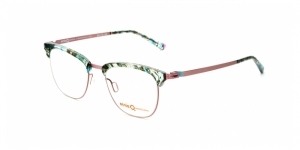 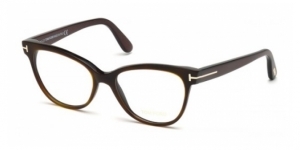 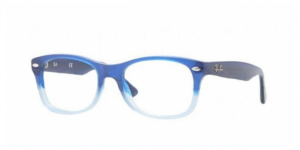 Also, if you do not find the model of prescription glasses you are looking for, ask us and we will confirm you when we have it available online to facilitate your purchase. 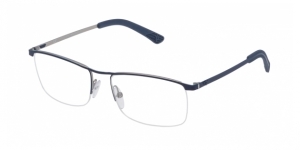 When choosing your prescription glasses, you can indicate your prescription parameters: Sphere, Cylinder and Axis. 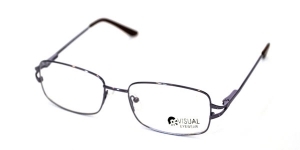 In addition to specific treatments for lenses such as the anti-reflective, which allows you to have more transparency in your lenses, allowing almost all the light to pass through the glass and avoiding the annoying reflections. 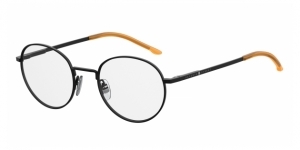 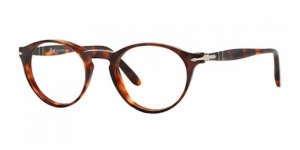 You can also select reduced lenses, much thinner and lighter so that your glasses are much more comfortable and aesthetically more attractive, avoiding excessively thick lenses for higher prescription parameters. 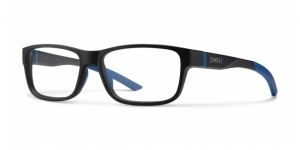 The process to get your prescription glasses is very simple: choose the model, indicate your color and enter your prescription parameters. 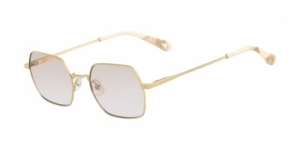 Choose the characteristics of the lenses, and add the product to the basket. 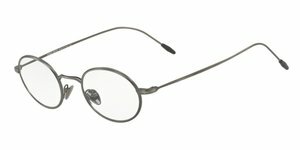 If you have any questions, we are available to you through the contact section. 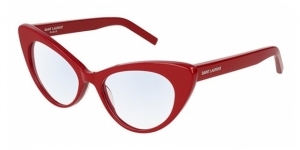 Also, if you want to go to fashion, you can see all the news of the season easily. 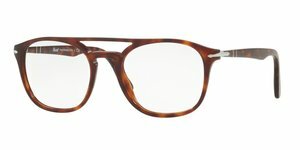 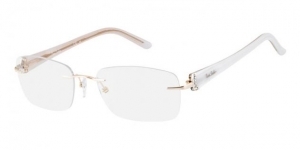 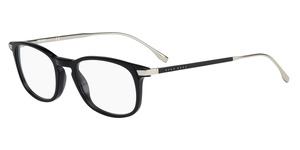 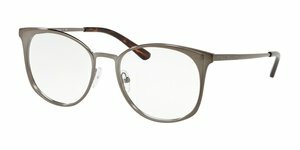 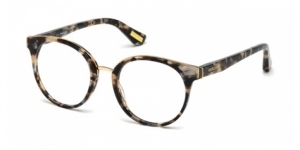 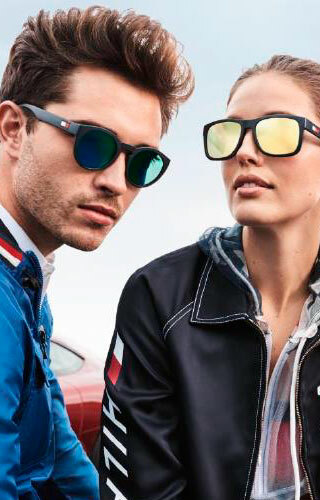 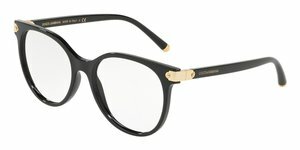 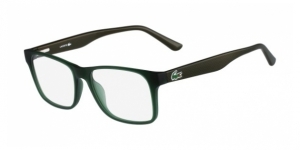 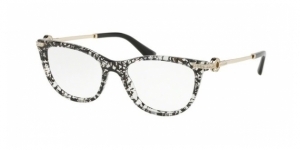 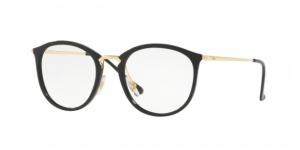 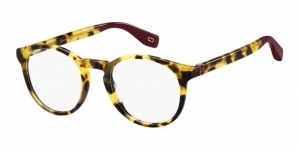 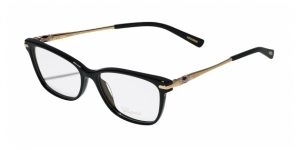 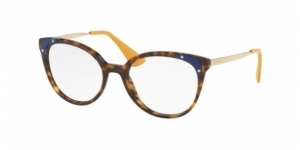 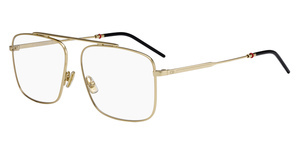 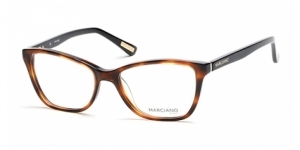 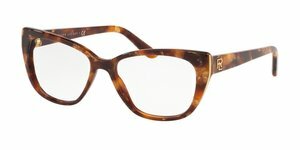 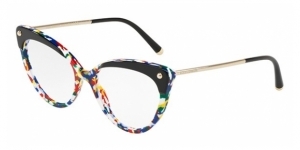 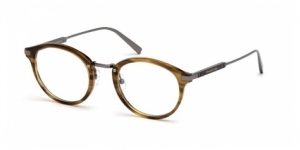 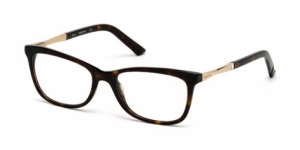 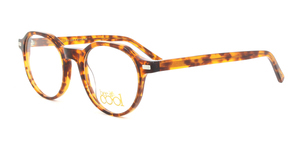 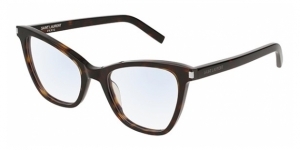 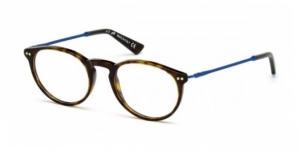 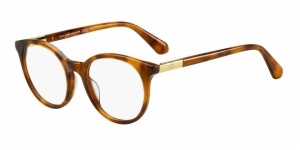 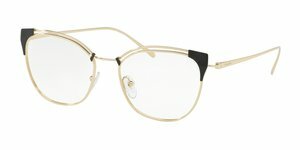 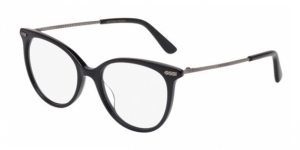 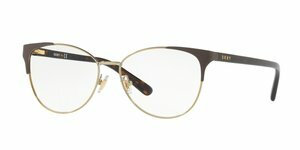 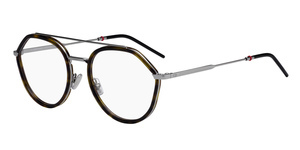 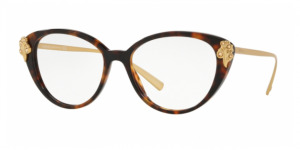 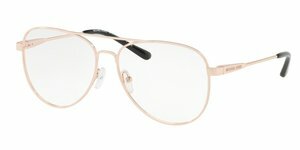 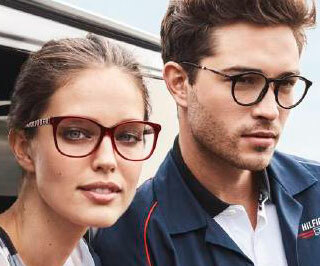 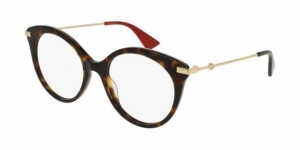 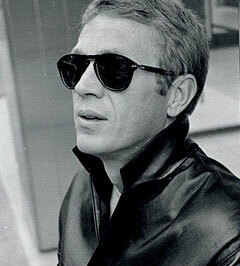 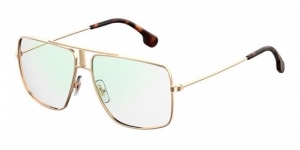 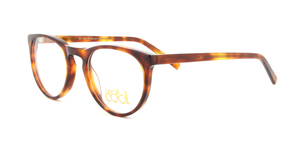 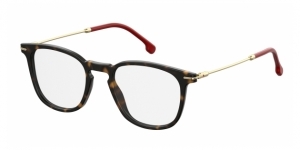 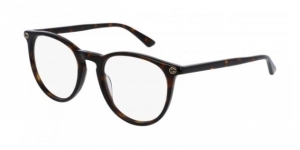 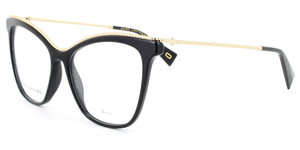 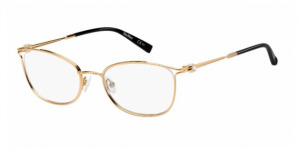 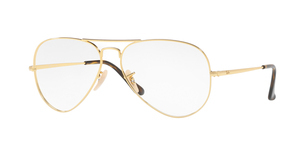 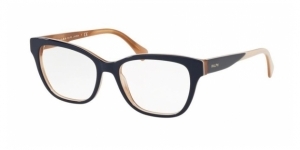 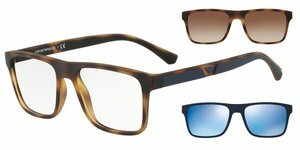 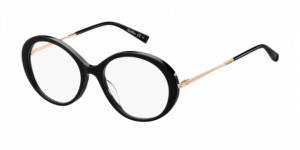 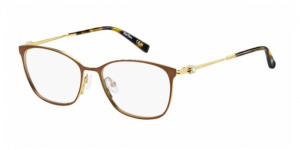 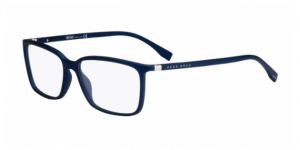 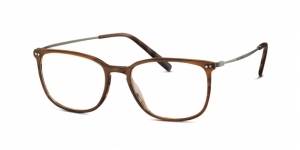 You can select the frame you want from top brands such as: Ray-Ban, Oakley, Persol, Arnette, Vogue, Dolce & Gabbana, Giorgio Armani, Ralph Lauren and many other brands. 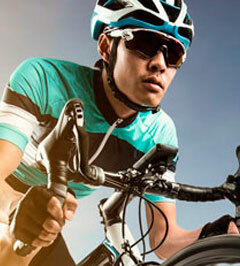 You can also purchase your contact lenses from leading manufacturers and models such as Acuvue, Biofinity or Air Optix. 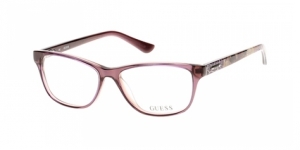 Visit our store regularly and you can discover interesting offers and promotions throughout the year to acquire your prescription glasses, sunglasses and contact lenses comfortably at the best price.